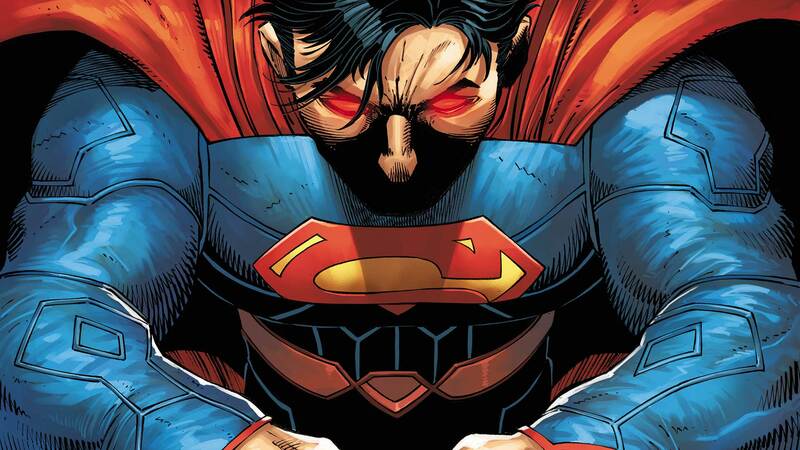 Depowered and fragile, Superman is becoming increasingly desperate to regain his abilities! There isn’t a solution he’s not ready to embrace: the Greek Gods, villainous adversaries and even Kryptonite! In the midst of this crisis, Superman discovers the mastermind behind it all: the immortal Vandal Savage! This title collects SUPERMAN ANNUAL #3, ACTION COMICS #48-50, SUPERMAN #48-50 and SUPERMAN/WONDER WOMAN #25-27 and #30-31.